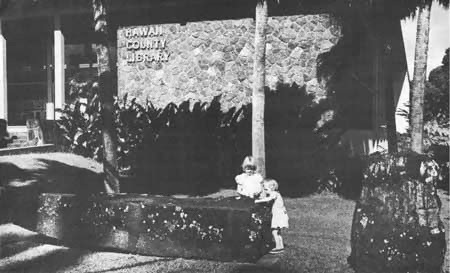 In another instance, Kamehameha traveled from Kohala to Hilo with Kalaniwahine a prophetess, who advised him that there was a deed he must do. Although not of Naha lineage, Kamehameha came to conquer the Naha Stone. Kalaniwahine proclaimed that if he succeeded in moving Naha Pōhaku, that he would move the whole group of Islands. 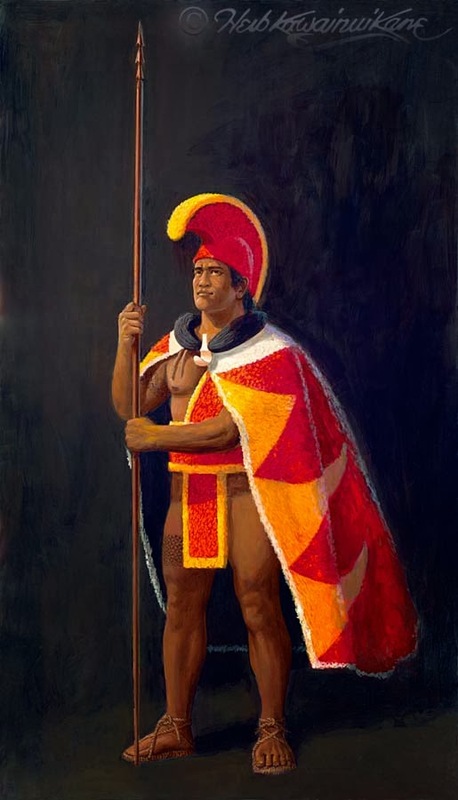 If he changed the foundations of Naha Pōhaku from its resting place, he would conquer the whole group and he would prosper and his people would prosper. The stone moved and he raised it on its side. And, the rest of the history of the Islands has been pretty clear about the fulfillment of the prophecy and unification of the Islands under Kamehameha. The image shows Naha Pōhaku. I have added other images to a folder of like name in the Photos section on my Facebook and Google+ pages.